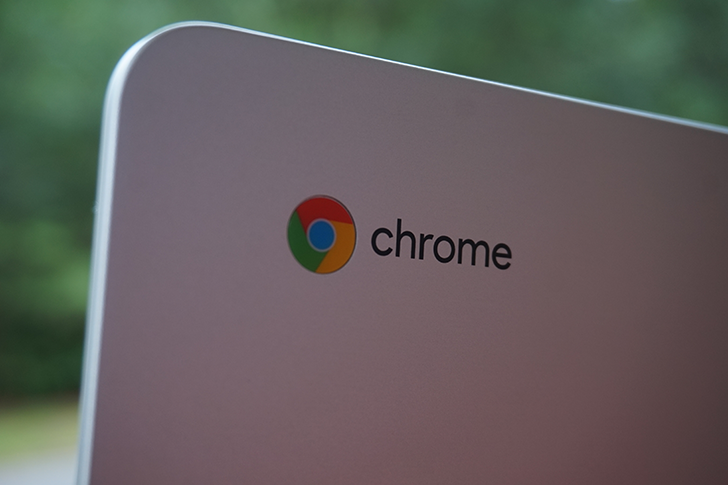 As more and more Chromebooks support running Android apps, it's becoming more important than ever to make sure developers create Chromebook-friendly apps. Google offers extensive documentation to help developers, but there was no way to test these apps without buying a real Chromebook. Thankfully, that could change soon, as recent code commits indicate a Chrome OS emulator will be arriving soon in the Android SDK.